Food is life, and I don’t now what my life would turn out to be if I don’t consume as much food as I want. The only dream I have is to devour whatever craving I am having at the very moment, because food is love and anybody who does not live to eat is certainly not in my clan. Food gives such vitality and energy that it makes you push & pumped up to work and you feel motivated. When the stomach is properly fed, we don’t feel lethargic at all. What was the favorite food/meal you last had? Let me know, and also share with us your pretty delicious and tasty food stories. How do you feel while exploring a new food chain? Are you a junk food person or you prefer the continental, Chinese or Italian the most? Well coming towards my today’s post which is dedicated to the love of food. 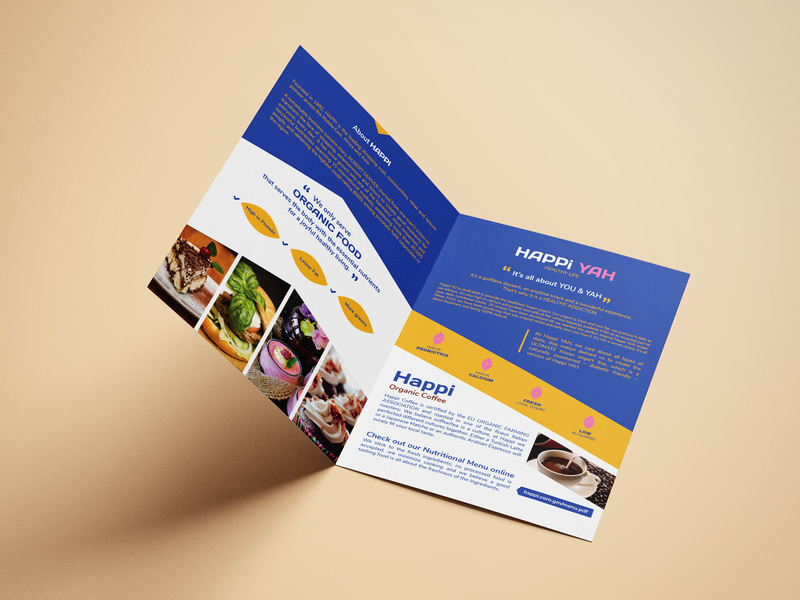 Here you can get free food company brochure design template through which you will see how differently food brochures can be built containing the venue/menu/address and the detail of the food chain/company. 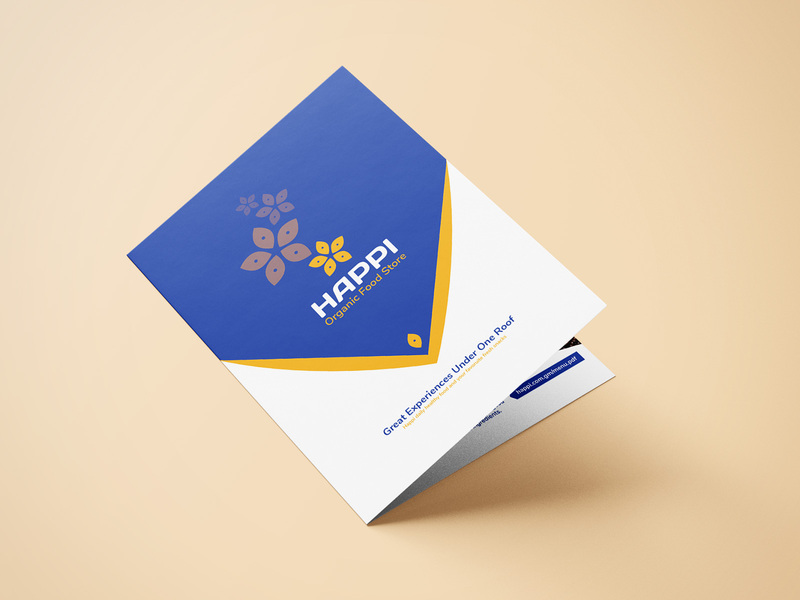 You can list all the branches of the food platform and all the particulars so that the people know what this brochure is all about and it will be easier for them to locate the desire destination. 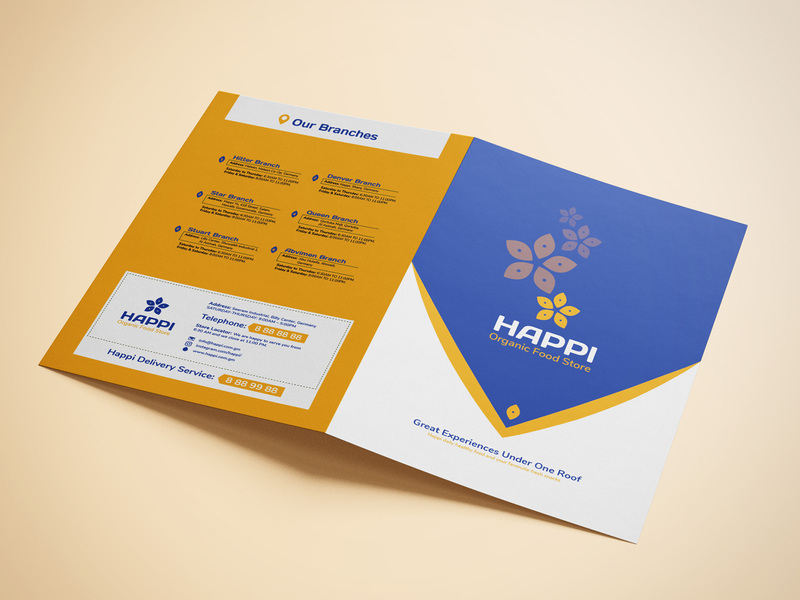 Food brochures should look appetizing and mouthwatering, so the client too love it at first sight and won’t ask for more changes to be made. Of course it hurts and pains when a designer has to make rapid changes over and over, it just loses the essence of the thought and effort. What do you guys think? Ever since the world has become a food hub and people love to test their taste buds almost any cuisine becomes one’s favorite if properly being presented. Because it is not what and how you are eating but it’s all about the love and the way food platter is presented to you, the more it is aesthetically pleasing the more hunger pangs shall be blown. For me, food is everything that even I can book myself a table to consume food all by myself in the company of food alone. Jokes apart, this is all for today. I will be presenting more of the interesting and fun collection for all the designers and influencers out there. Stick around for more is yet to come your way sooner than soon.